To adhere to the Public Access Defibrillation Program and to properly service your AED regularly, knowing what to do is half the battle! Explore all our complimentary resources by watching our step-by-step instructional videos for servicing the Philips FRx, Onsite, FR3 and Home AEDs on our Youtube channel. These excellent AED servicing resources are available in both ENGLISH and FRANCAIS! Please feel free to download and print the appropriate servicing checklist below to help you create a schedule when servicing your AED that best fits your requirements. Do you need guidance or have additional questions? 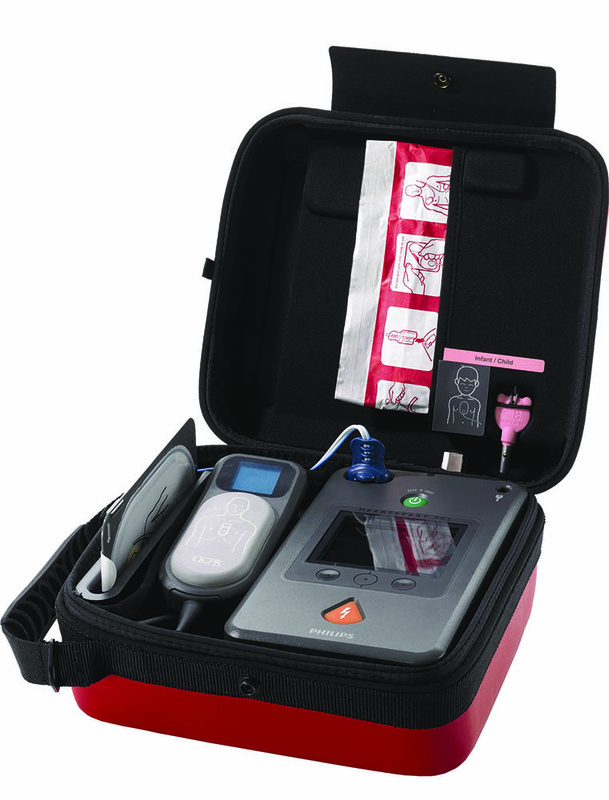 Are you interested in having us service your AED? Contact us today! If you have any questions about servicing your AED, we've got staff who are happy to help. Contact us today.